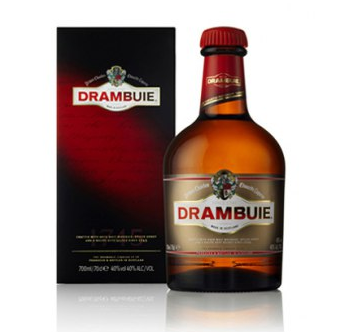 William Grant & Sons has bought the Drambuie Liqueur Company Limited, owner of the Drambuie whisky liqueur brand. The independent family-owned distiller, which also owns Hendrick’s Gin, bought Drambuie for an undisclosed figure after months of speculation. Drambuie has a history dating back to 1745 and rose prominence as the key ingredient of the Rusty Nail cocktail – favoured by the Rat Pack in the 1950s. It is a blend of aged Scotch whisky, spices and heather honey. This year William Grant & Sons are celebrating a record turnover of £1.12 billion growing by 5.2% and operating profit totalling £138million. This is a 10.6% rise from the year before.